Well it's not quite here. Sadly there are still two months left in the Winter season. But there is nothing like the color yellow to bring the sunshine in and brighten up these cold blustery Winter days. A blogging friend of mine was kind enough to send me this pattern. I told her I didn't crochet many doilies but that I was going to give this one a try. She kindly sent the pattern to my inbox and I was eager to start on it. It felt good to pick up a hook, I hadn't crocheted in a while. I've done a little bit of knitting here and there but not crochet. When I was searching through my yarn stash I came across this lovely shade of thread I had picked up at WM on clearance a few months back. It is a Red Heart brand and the color is called golden yellow. Now doesn't that just make you think about Spring? I enjoyed making this little gem. While my fingers stitched away I propped my Ipad in front of me and watched a few episodes of my favorite Netflix shows. 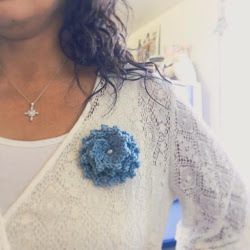 Most of you are probably already familiar with Olga from Lacy Crochet. She is the mastermind of this pattern. She not only designs doily patterns but also baby blankets, scarfs, baby clothes, and I'm pretty sure I even remember seeing a pretty red skirt pattern on her blog. If you are a crocheter go by and visit her I'm sure you'll find a pattern you love. And even if you aren't a crocheter go by and say hi anyway. 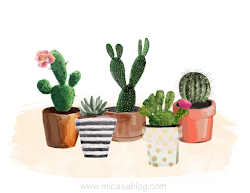 You may follow me on bloglovin or instagram. Its beautiful, so sunny and bright using the yellow thread. I love this pretty doily and the yellow yarn you used to make it. Beca this is gorgeous and I knew the minute I saw it that it was one of Olga's! I've crocheted a baby blanket, some of her doilies, bookmarks and a shawl. Everything of hers is beautiful! Well that is simply lovely! It does remind me of the spring days that will arrive someday! Beca, your crochet doily is lovely. The bright and sunshiny yellow colour does remind one of spring-like days that will soon be visiting your shores. 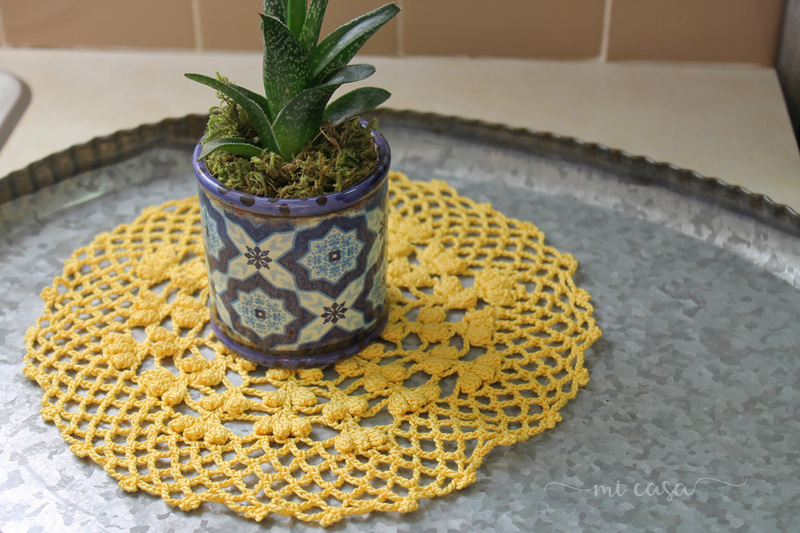 This doily is such a pretty pattern. It's a lovely little doily. I have such a hard time crocheting with a tiny hook and thread. I used to follow Olga's blog ages ago but haven't visited in a while. 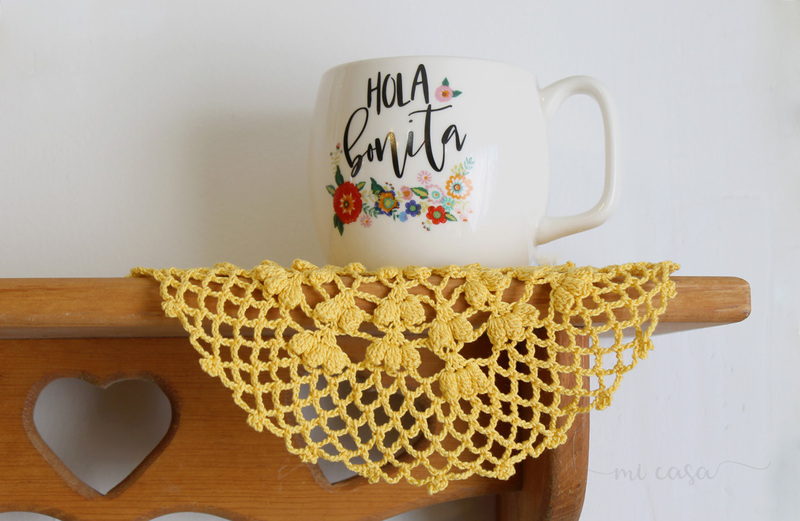 Hi Beca, I'm so glad to know you enjoyed making this doily! It looks lovely in yellow! 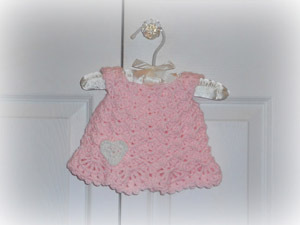 Thank you so much for your kind words about my crochet work and my blog. 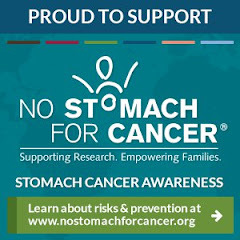 Thanks for your help with the comments issue on my blog. When I reset it so it is NOT on Google plus comments the comments that YOU left on my Tea Time post and my From My Heart post are NOT THERE! It shows 0 Comments on those posts even though I replied. One of my posts shows 12 comments but when I go into it there are only 6. That's the one2 friends have tried repeatedly to comment on...?????? I'm an admirer of Olga and her patterns and this one is so sweet. You've certainly earned your guilt-free shows :-) Hope you're keeping warm, Beca. I love it. Well done. And no, I can't make such a thing. I only can knit. Cute! I wish I knew how to crochet. 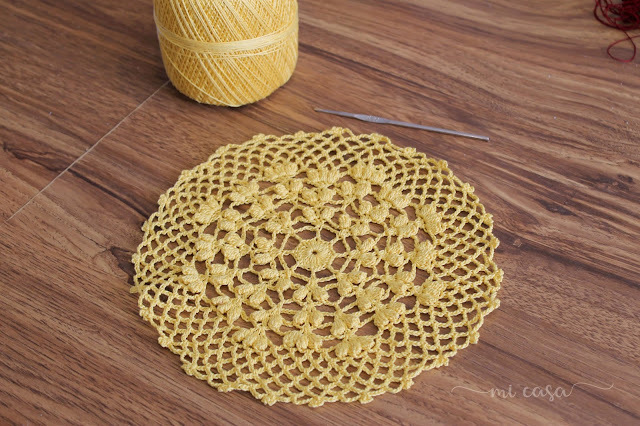 I think this doily looks great, and such a nice colour yellow.